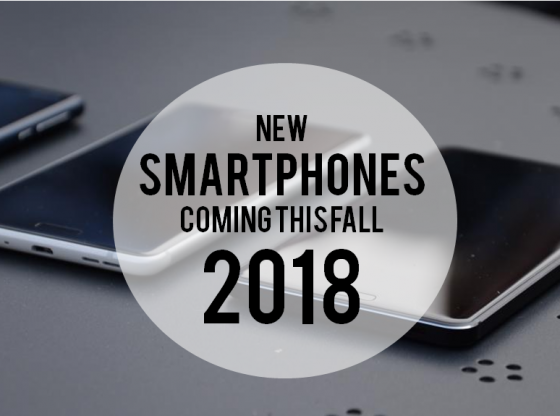 Smartphone releases are a never-ending occurrence that generally happens twice a year, during Spring, or during Fall, which always keeps smartphone experts and aficionados alike, extremely eager for any news or leaks regarding new specs or hardware included in their favorite brand mobile series. As we’ve already told, these releases happen in a bi-yearly basis, so for every mobile release season, there’s always a rough idea of which phones will launched, and when. The main focus in this season’s smartphone launches, will be bezel-less screens with some type of notch at the top; 2, 3, and even 5-lenses cameras of up to 52 MP; and it is also expected from almost all new smartphones to have a Snapdragon 845 system chip that is bound to bring a lot of improvements performance-wise. As the true heirs of the Nexus heritage, Google’s Pixel gamma of phones have wowed the mobile industry thanks to their impressive specs, an outstanding camera, and for always being the first devices to receive Android’s latest updates, a pretty obvious occurrence since both the OS and the mobile belong to the same company, but still. 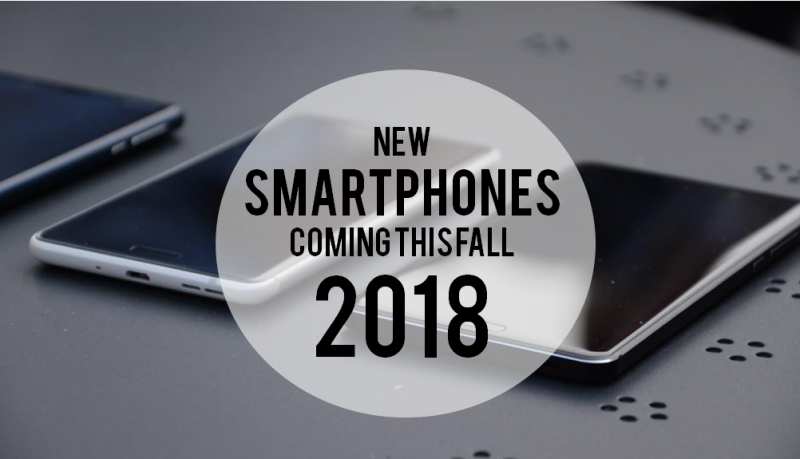 In an event hosted by Google this next October 9th both phones are expected to make an appearance in order to be officially presented to the world. 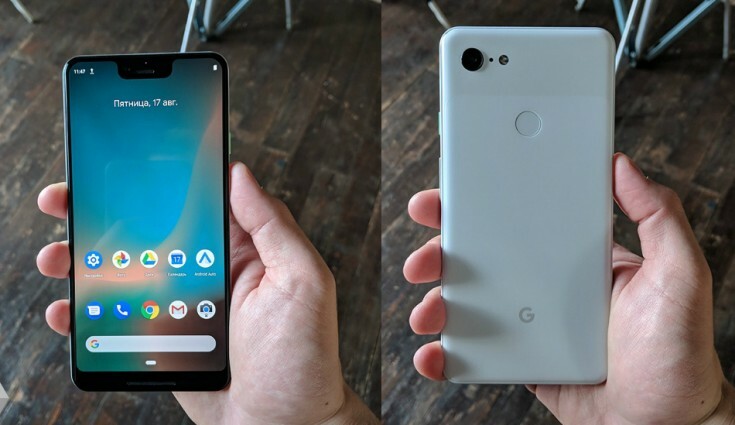 Among the rumoured specs are: Android Pie as standard OS, Wireless charging, front facing speakers, an Adreno 360 GPU along with a Snapdragon 845 CPU, new Google Pixel Buds headphones, an improved battery, and a bigger, bezel-less screen with (unfortunately) something akin to the iPhone’s notch. The LG mobile branch has made it a tradition to launch two flagship mobiles each year, the first one being the G Series, and the second, the V Series. 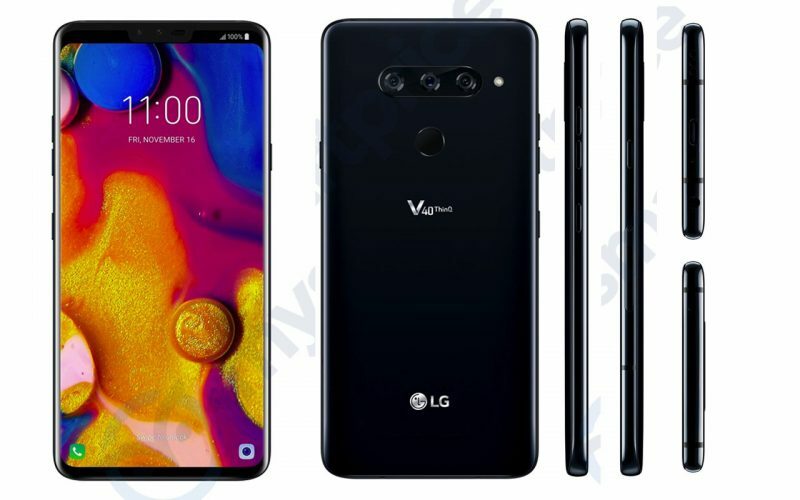 Earlier this year the latest model of the G Series was released, the LG G7 ThinQ, which is pretty outstanding all on its own; but historically, LG always places all of its bets on the V Series, and that’s why the V40 ThinQ is so awaited. October 3rd is the official date for the release in a global event that will be held in NYC. According to the many rumours and leaks, design-wise, the V40 will share its predecessor’s beauty and sleekness, with very minimal bezels, water and dust resistant. It is also speculated that the phone may have 5 cameras, two for the front and three on the back. Nokia may have a big comeback at hand planned to be finally revealed this year. After finally breaking free from Microsoft, Nokia is now able to include on their phone an OS that lots of people are familiar with, and that, coincidentally, almost everybody likes. 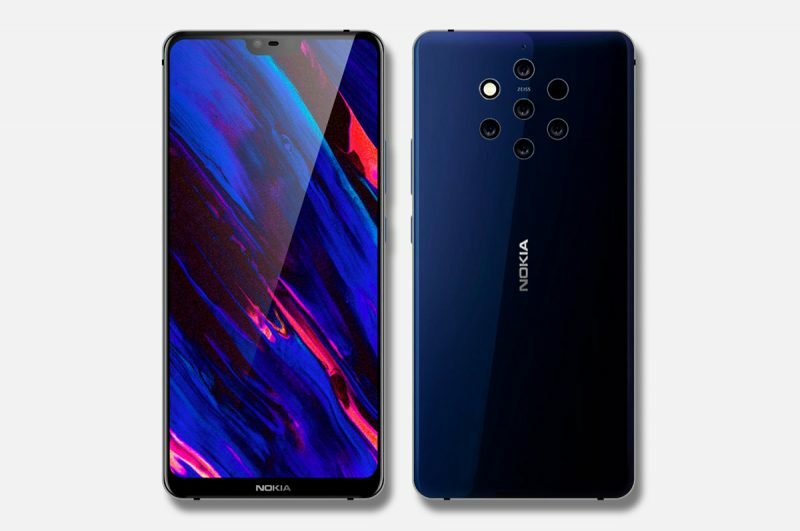 Right now it is not quite sure what the name of the new Nokia will be, with names like the titled Nokia 9 and also a Nokia 8 Pro being thrown around. However, what is sure is that we’ll probably have the answer to that question on October this year. One of the major speculations regarding the specs of the Nokia 9 (or Nokia 8 Pro?) circulate around its camera, which will apparently have 5 lenses that could offer a whopping 52 megapixels and 5X optical zoom. Huawei is currently the third largest mobile company, which actually isn’t surprising given the quality of its mobile phone in the last years. As well as other smartphone companies, Huawei has two flagship phones, the P Series that always launches in the spring, and the Mate Series that launches in the fall. Already, this year’s Huawei’s P20 and P20 Pro have made quite a big entrance with three rear end cameras and massive batteries. 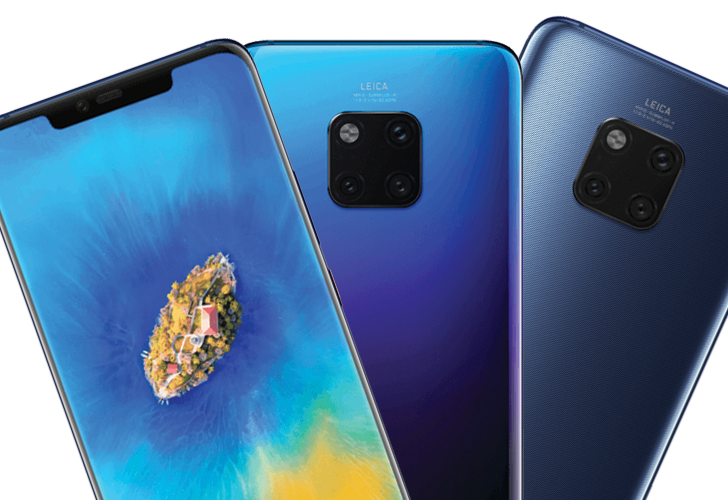 The Mate 20 and Mate Pro 20 will debut this October 16th in London, a date that has tech aficionados and experts very eager thanks to the features that have leaked these past months, which include: A larger battery than that of the P20’s and P20 Pro, a larger screen (6.9 inches for the Mate Pro 20), an in-screen fingerprint scanner, and most excitingly Huawei’s own Kiri 980 platform. Oneplus is a fairly new mobile company with roughly 4 years in business. In spite of that, the brand has kept a consistent flow of high-end smartphones with excellent specs that compete with the best mobiles on the market, and what’s even better, they offer affordable prices. 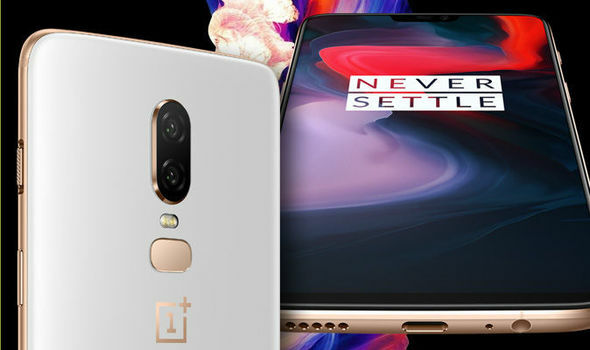 Oneplus has also made it a tradition to launch only one series per year, but it releases two models, the first edition generally on May, and another between October and November that features an upgraded version of the first, with better specs and an improved design. It is not clear yet when the exact release date of the 6T will be, but the company has already made some announcements giving sneak peaks here and there about the new phone. It’s been heavily rumoured that the new Oneplus installment will have an in-display fingerprint sensor, and no 3.5mm headphone jack.